The epic tale of 2B, 9S and A2 can be had for a great price on PC. Platinum Games’ Nier: Automata has been discounted by a whopping 50 percent for PC on Steam. If you’ve been keeping track of the game for a while, then this kind of discount has been a long time coming. As part of the special Square Enix sale, the offer will on March 14th so act quickly. Nier: Automata’s PC version isn’t without issues though. There are performance issues when trying to play in fullscreen mode (and it isn’t even 1080p when fullscreen). Thankfully, there’s an unofficial patch for these issues courtesy of Kaldien on Steam. It has both automatic and manual install options for those interested. 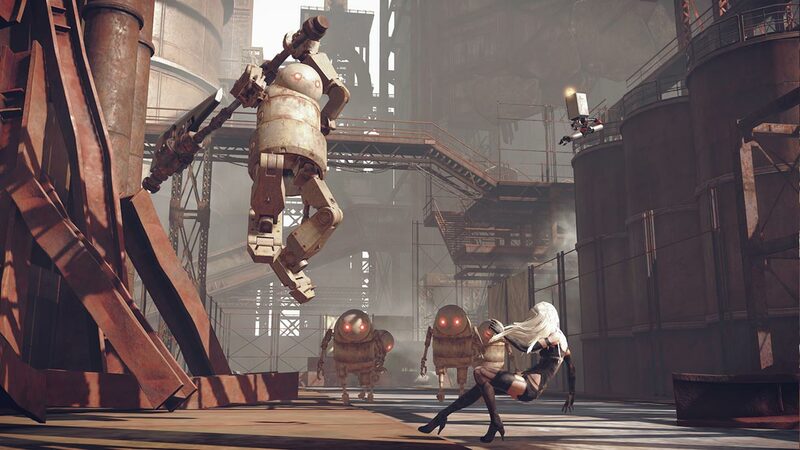 Otherwise Nier: Automata is one of the best games of 2017, telling the story of YoRHa’s 2B and 9S as they battle against the machines that have taken over Earth. Along the way, they encounter “traitor” A2 and discover that the machines’ existence isn’t so cut and dry.